This recipe is inspired by Chanh Muoi, a Vietnamese salty lemonade made with preserved lemons. I tasted it recently when enjoying my favorite new food (pho) and it was amazing! I love the tartness of the citrus with a bit of sweet and a hint of salt. The version I had was carbonated, so it was like a salted fizzy lemonade. And of course, I had to come home and figure out how to make it. Since I don’t have the patience to wait for the month it takes to preserve lemons, and since I like limes more than lemons anyway, I created this quick and easy salted limeade to satisfy my craving. It is refreshing, hydrating, and perfect on a hot day (and man, has this summer been hot!). Enjoy it alone or with just about any type of meal–it pairs well with Asian dishes, but is also great with my Jerk Chicken. Try it with kombucha instead of water for a tasty, probiotic-rich drink. Using a lime squeezer or by hand, juice the limes into an 8oz. glass. Add the honey to the juice and stir until the honey is completely mixed in. Add about ¾ cup cold water (or add some ice to the glass). Stir gently to mix the juice and water together. Sprinkle the salt on top of the limeade and stir in gently--the salt reacts to carbonated water and may fizz over! 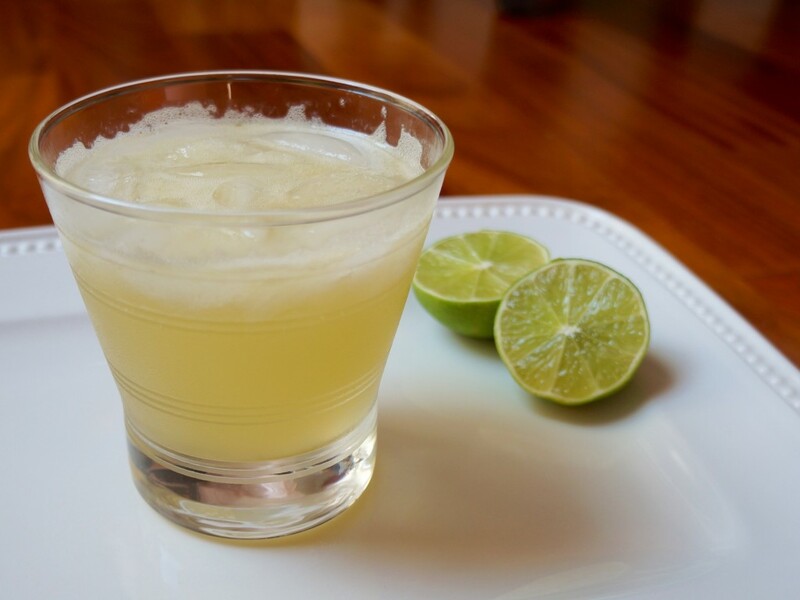 To make ahead: mix the lime juice and honey together (just multiply the ingredient amounts by the number of servings you want to make ahead) and store in the refrigerator for several days. 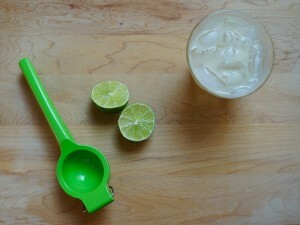 When you are ready for a salted limeade, add ¼ cup of the honeyed juice to a glass, add your water and salt, and enjoy! You can also make this with lemons! Note: I earn a small commission if you use the links in this post to purchase the products mentioned. I only recommend products I believe are valuable and use myself. 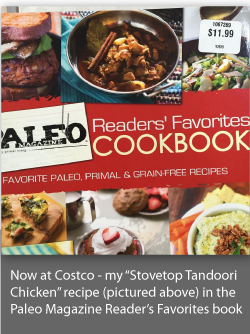 Your purchase helps support my work in bringing you recipes and information about nutrition and health.